I gotta say, that’s a good line up of songs even without the obvious. I’m just so sad they’ve turned into such whores. They were my favorite band ever for much of my life. I do, however, want that new DVD of theirs with the old footage. Ben – I agree. KISS has a big enough catalog where they can really vary the set. The problem is that they have played the same core of 12-15 songs since the Reunion Tour. They could do a few deep tracks but choose to do the more popular tunes. On the Rock The Nation Tour, the band pulled out a few moldy oldies with ‘All The Way’, ‘Love Her All I Can’, and ‘Tears Are Falling’. If they ever play ‘Mr. Speed’ or ‘Sure Know Something’ live, it will be a dream come true! Ray – I could justify all the extra-curricular stuff if they continued to release new albums. It gets a little old when you see the new line of KISS fragrances opposed to a new album of songs. They are making a step in the right direction by releasing some of their archival footage on DVD. 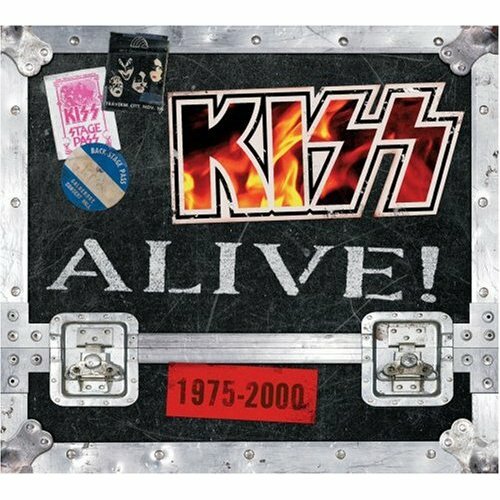 IMO, they could do a huge business online if they released FULL concerts on CD and DVD thru KISSonline.com. Make it a limited edition run and charge $15-20 per CD and $20-$25 per DVD. KISS Kollector’s like me would be spending all their lunch money! 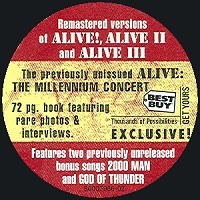 Funny that it’s about the new millenium concert in Vancouver but 2000 Man is not released. 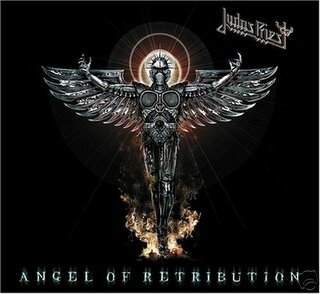 If there’s a song that goes with this album, it’s surely that one. Alive Millennium is the original line up great testament. I love this cd. 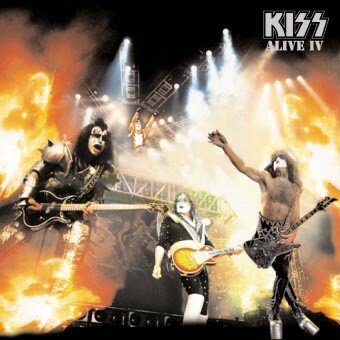 So… Detroit Rock City sounds as good as KISSFAQ sample does?